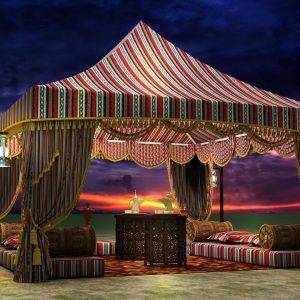 Arabian Tents are the Traditional Tents in UAE, which combines the styles of Arab’s glorious past and advanced future. 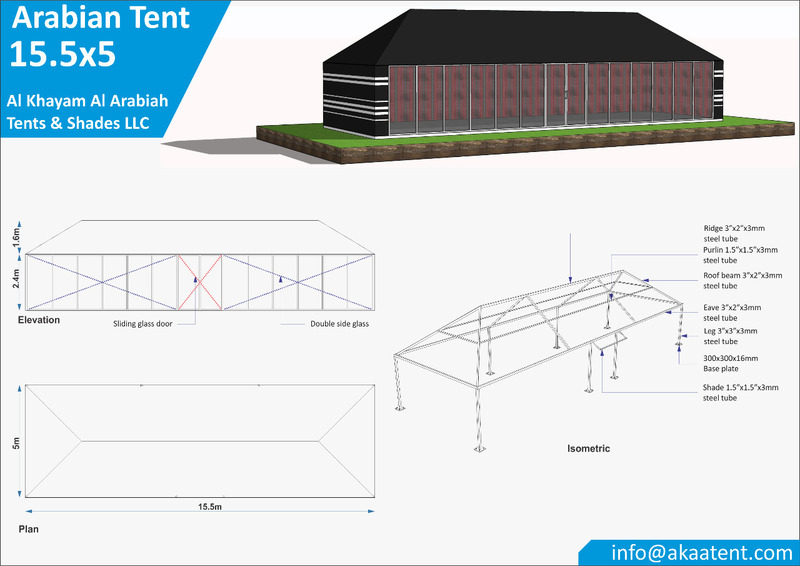 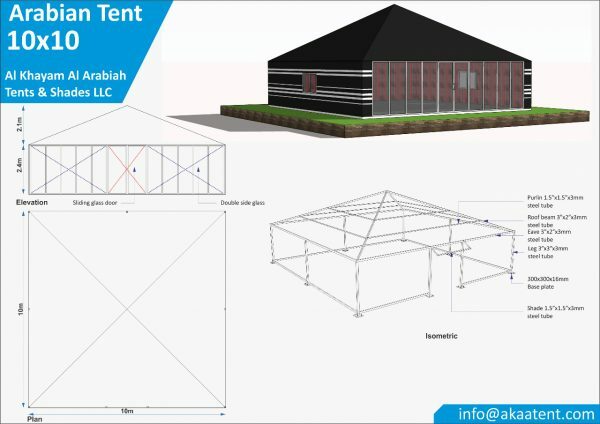 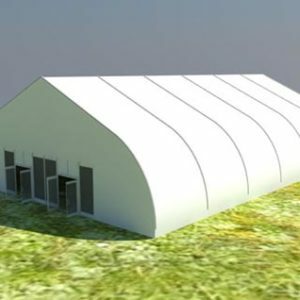 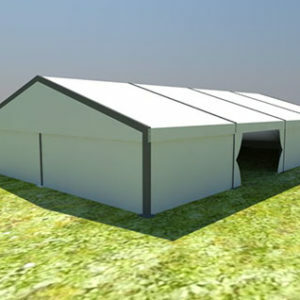 AL-Khayam Al Arabiah Tents & Sheds Trd. 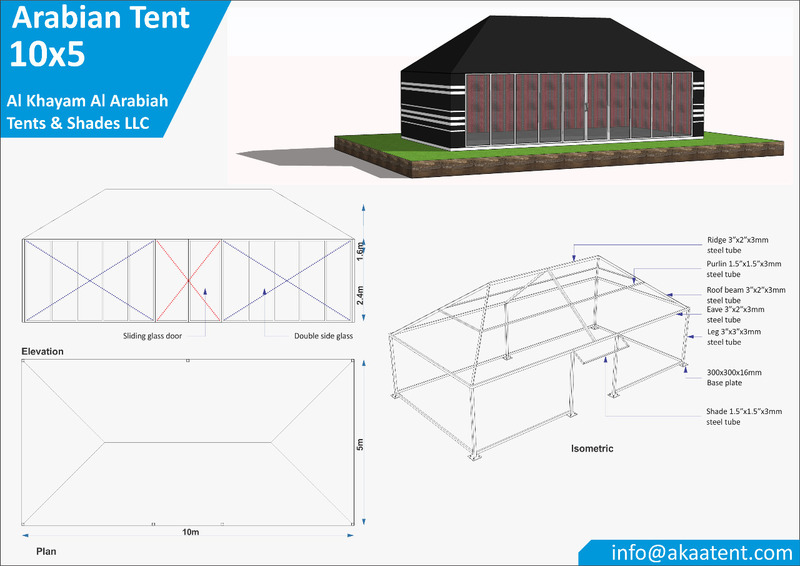 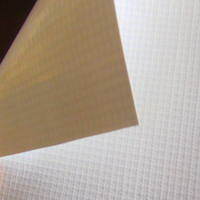 LLC manufacturers and suppliers Arabian Tents in UAE Dubai and other Gulf regions like Sharjah, Abu Dhabi, Ajman, Al Ain, Umm Al Quwain, Fujairah, Oman, Saudi Arabia and we specialized in the construction of Traditional Arabian Tents with traditional interior decorations. 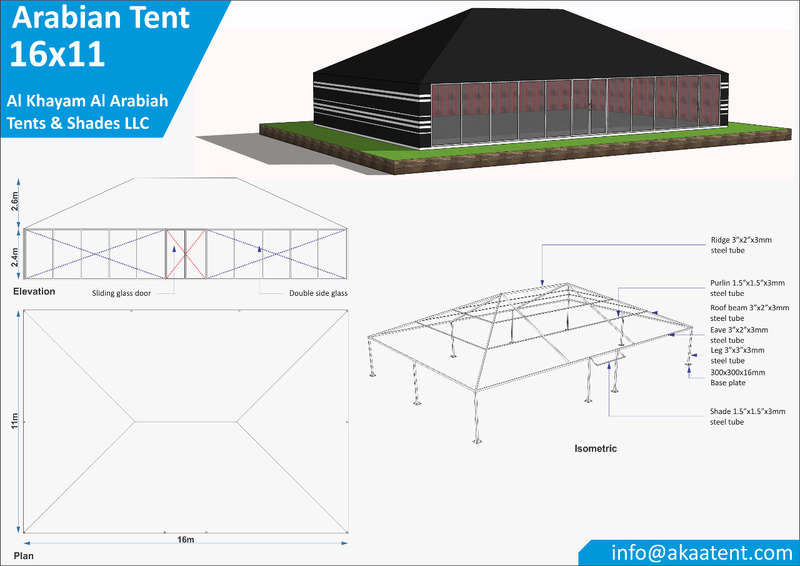 The Arabian Tents are custom made to order and the customers have the option to customize their tent including customizing the interior colors, decoration, tent size, furnitures, carpets, designs, and shape. 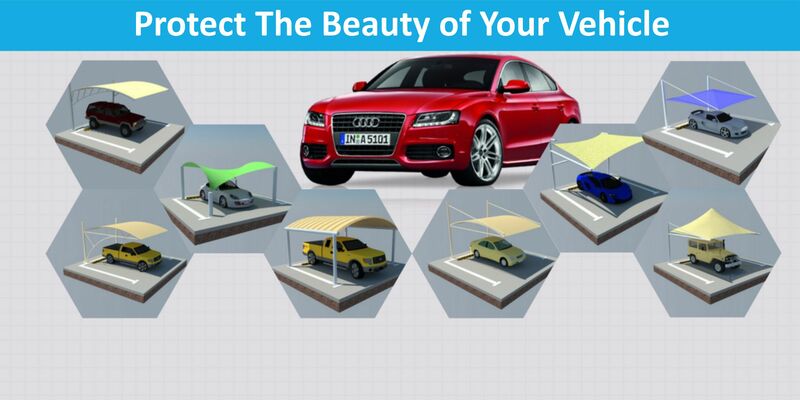 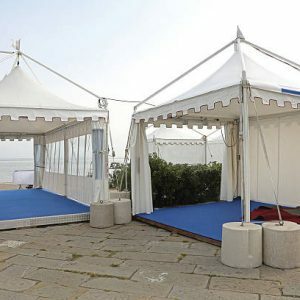 AKAA Tents and Sheds also provide modern luxury fittings and interiors for these tents as per the client’s choice.